IMPORTANT: The correct website address for information on Plan Bay Area 2040 is http://2040.planbayarea.org/. Your comments are due Thursday. June 1, 2017. 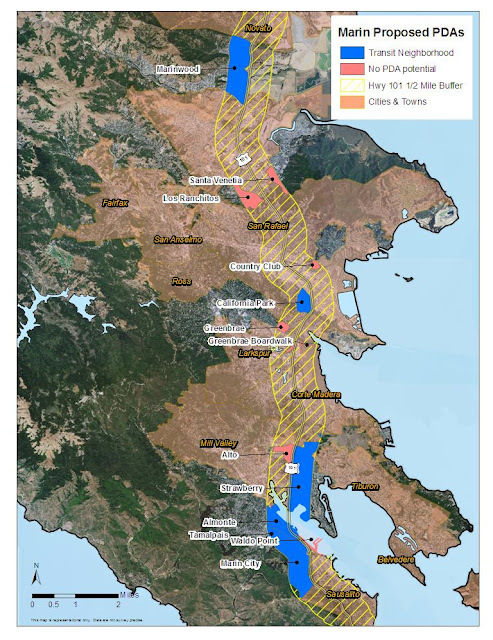 Please take a few minutes now to let them know how you feel about the twenty five year plan that could urbanize Marin County.